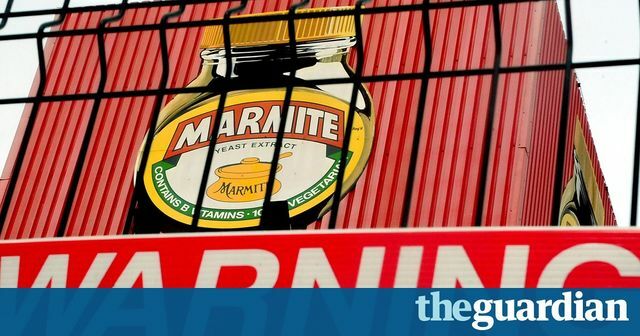 Whilst Brexit is a matter of national debate, it was perhaps a surprise to have Marmite (always a matter of taste) on the front pages over breakfast toast today. It is a perhaps an illustration of the implications for the supply chain and commercial contracts where there is volatility in exchange rates. Underfilled Lattes: overpromised and underdelivered?